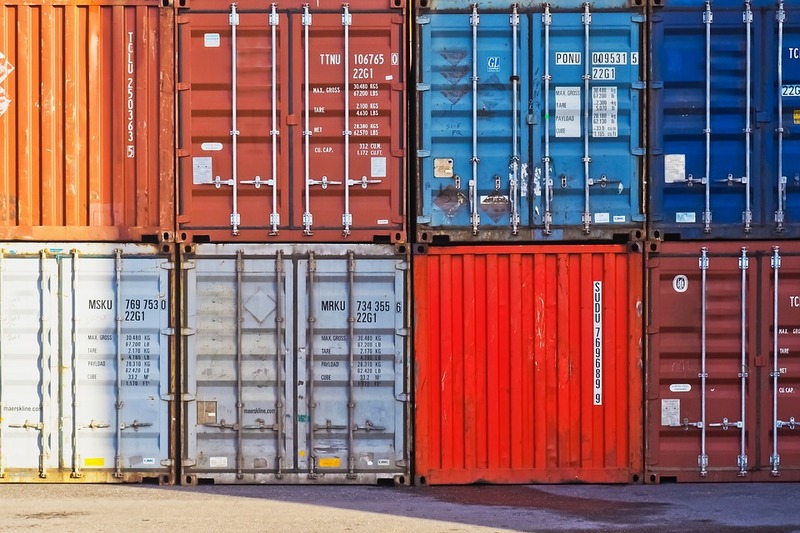 What customs charges are there for importers and exporters? There are many different types of customs charges when goods are presented for either import or export. The problem is that these charges are not standard for each country, as some countries will apply more or different charges to others. The main customs charges will be import duty and tax. Import duty will vary from product to product and the import tax will be a more stable figure. However, taxes will vary depending on the type of product that is being imported and in some countries by the region or state of the final destination. For example, if you were to import products into the UK then the standard rate of VAT for import is 20%. However, reduced VAT, even down to zero, will apply to product groups including foodstuffs, some pharmaceutical products, books and water supplies. An example of other customs charges include solidarity taxes (Senegal), contributions to social integration tax (Brazil), and landing tax charges (India). These taxes are also sometimes referred to as fees. Other charges can include things like Terminal Handling Charges (THC), which cover the cost of paying the container terminals for the loading or unloading of the containers and other related costs at the port of shipment or destination. To get a clearer understanding of what charges have been applied to your account, you can ask for a breakdown of costs from your freight forwarder or broker, so that you will be able to see what has been charged to your account. One final point is that when a declaration is made to customs this process has a cost, which the declarant will pass onto the importer and exporter in most cases. How do I find out what import duty I need to pay? If you want to find out what duty you will have to pay when your goods are imported into the UK, then you will need to find the commodity code for your product. This would then be used to look up the rate of import duty to be paid. To find the commodity code for your product, you can use the Tariff Classification tool from .Gov website. Once you are on this website you will need to find a description that most closely matches your product. Please note that sometimes you will not be able to find an exact description, and there are options for you to use the description “other” in these cases. Once you have found the code then you can view what the import duty will be for your product, as this will be shown in the overview for your particular code. You will also be able to view any import licence or tariff preferences for your product under the “import” tab in the overview section. Once you have found this information it is important to understand how import duties are applied. Import duties are applied to the transactional value of the shipment - in other words the total including shipping costs. 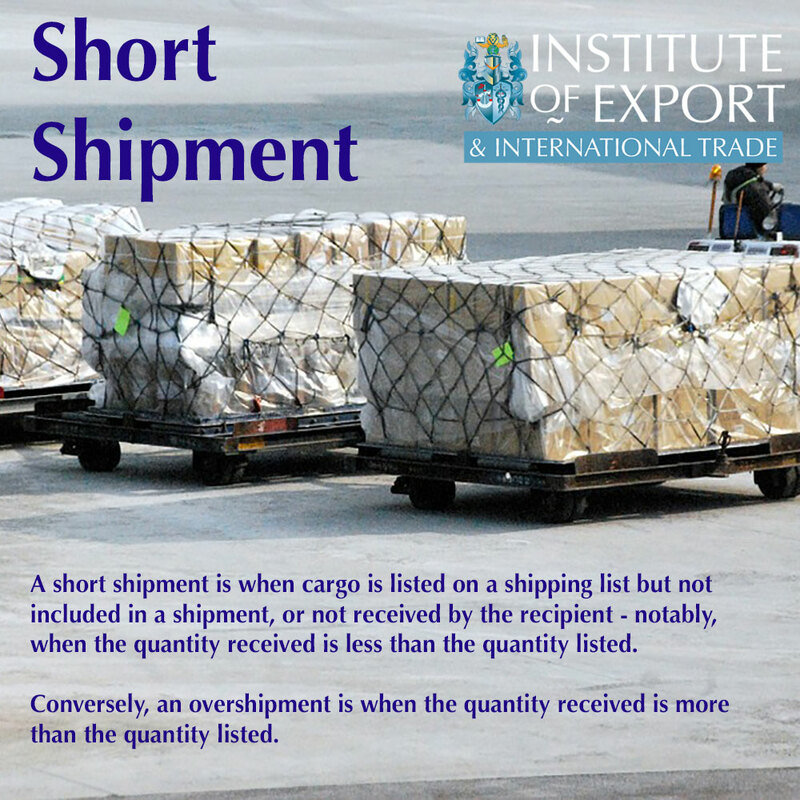 This is due to the fact that UK customs base their charges on the World Trade Organisation methods of valuation for import, so when working out the landed cost, always remember to include the shipping and insurance costs. A commodity code is an 8 or 10 digit code for export or import. The code will in turn describe what your product is and will be used by local customs to set the rate of import duty for the product. The commodity code can also be referred to as the tariff code. The codes are made up from the 6 digit Harmonised System Code or HS Code. These codes are set by the World Customs Organisation and each country uses them to build up their own codes. What some countries do is add extra digits to cover specific descriptions applicable to how they want to classify products. For example, when you are importing a bicycle into the UK the 6-digit HS Code is 871200, with the description shown below. Please note there is no description for the 00 in this code. The EU, who currently controls the UK Tariff, adds a code 30 at the end of the 6 digit code. 87120030 – The description for the 30 is Bicycles with Ball Bearings. Therefore, when you are looking at the commodity code for a product note that the 6 digits are recognised globally, and any digits after the first 6 are set by the country of import. This can add some confusion if you compare import commodity codes from different countries as the codes and descriptions can differ, after the main HS description.